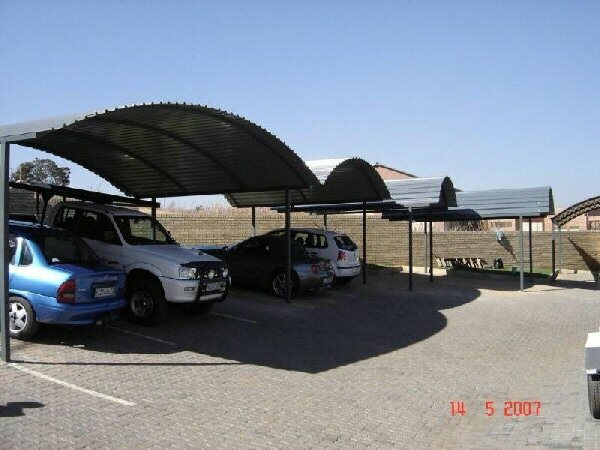 View our Carports and Roofs gallery below in Centurion, Midrand, Pretoria (Tshwane) and Gauteng! 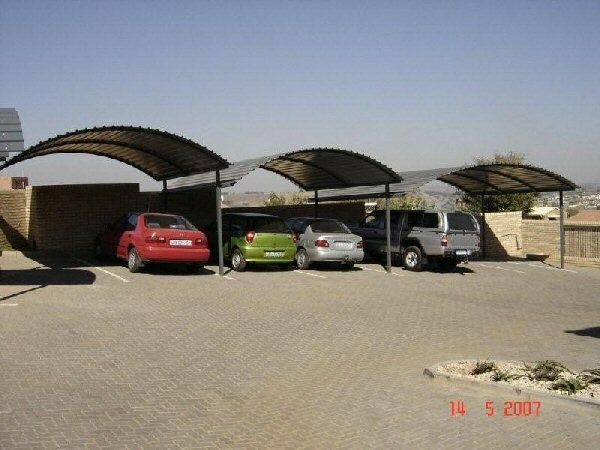 Carports have a variety of different uses. 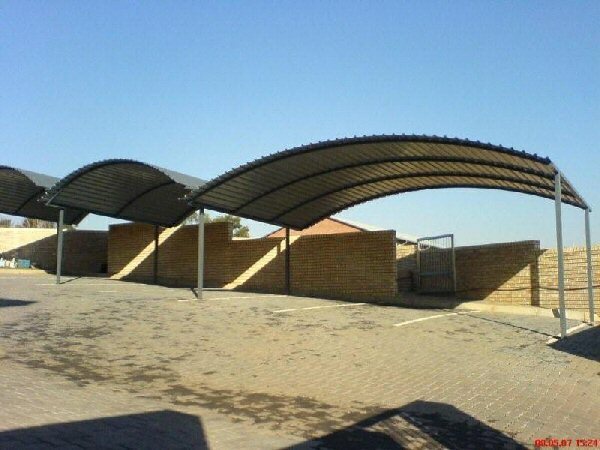 Read on about EB Staalwerke's carport designs in Centurion, Midrand, Pretoria (Tshwane) and Gauteng. 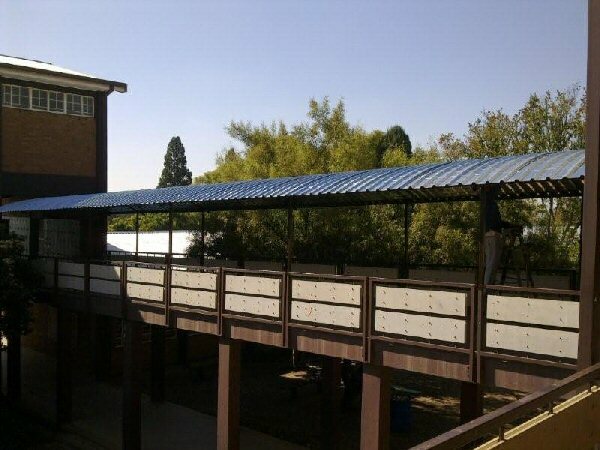 Call 082 575 3311 TODAY!! 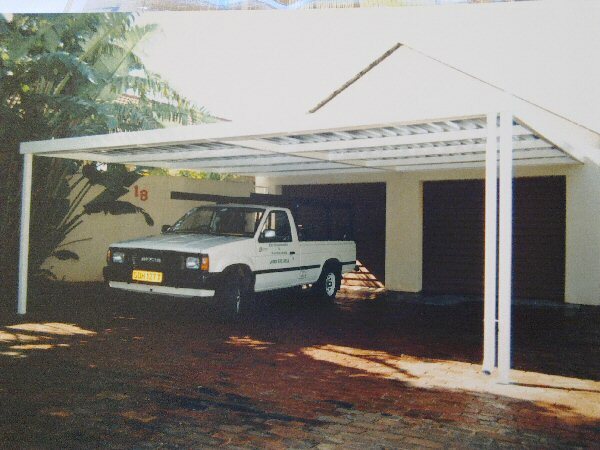 It is not always practical to have a garage present on every property. 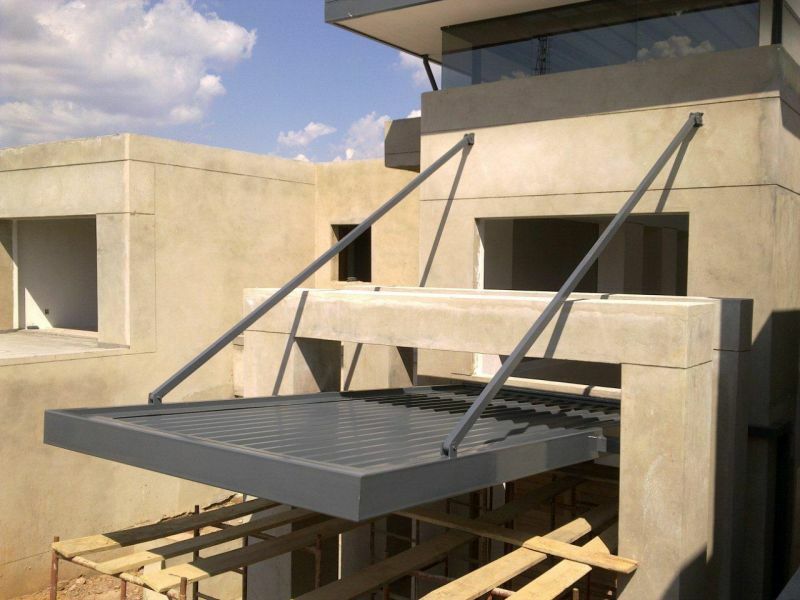 With South Africa's notoriously unpredictable weather, many people refuse to leave their expensive investments at the mercy of the weather. 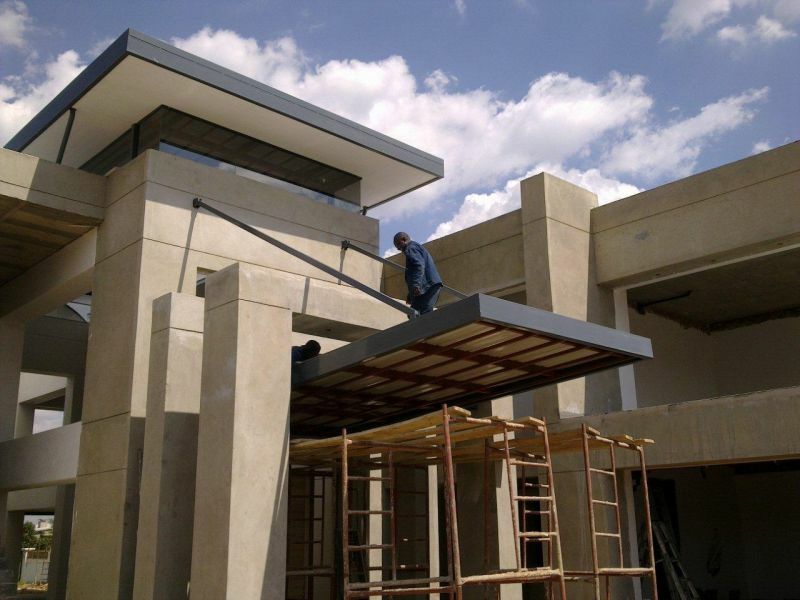 This is why the popularity of carports and carport roofs in Centurion, Midrand, Pretoria (Tshwane) and Gauteng remain some of the most popular additions to properties in Centurion, Midrand, Pretoria (Tshwane) and Gauteng. 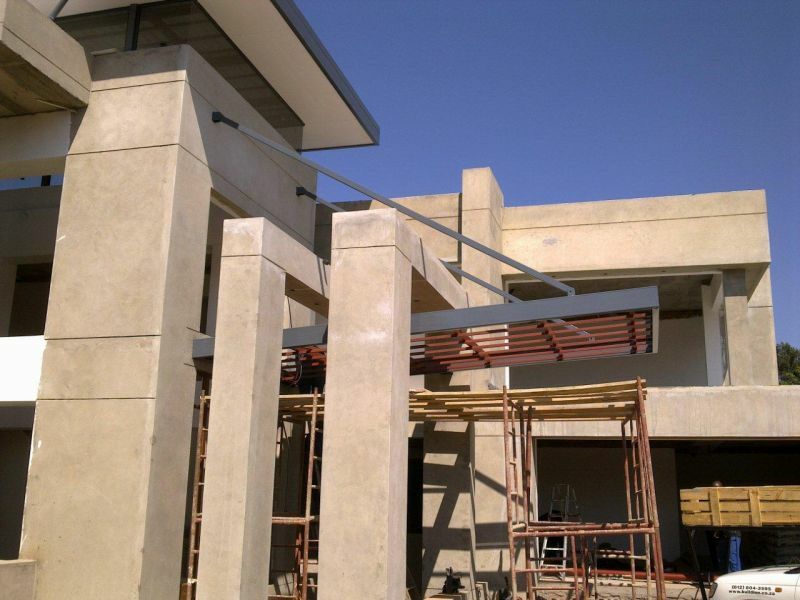 Call 082 575 3311 TODAY!! 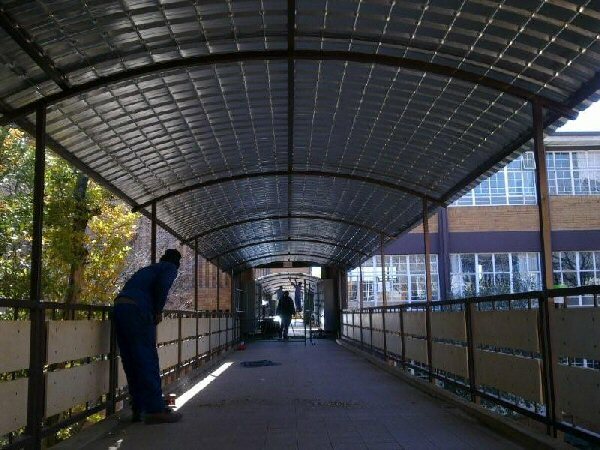 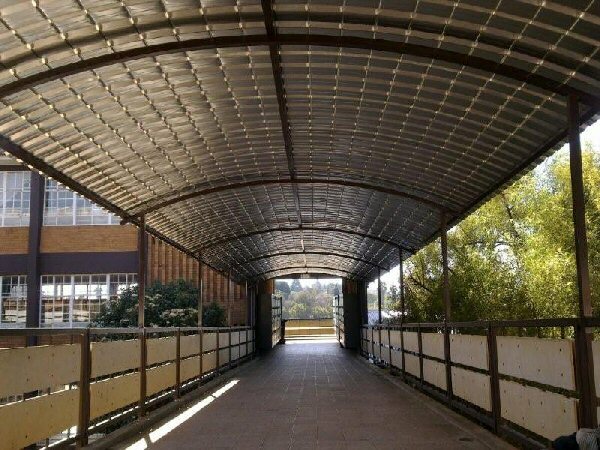 EB Staalwerke has more than 20 years experience in manufacturing and installing galvanised/chromodec corrugated roofs and carport designs in Centurion, Midrand, Pretoria (Tshwane) and Gauteng. 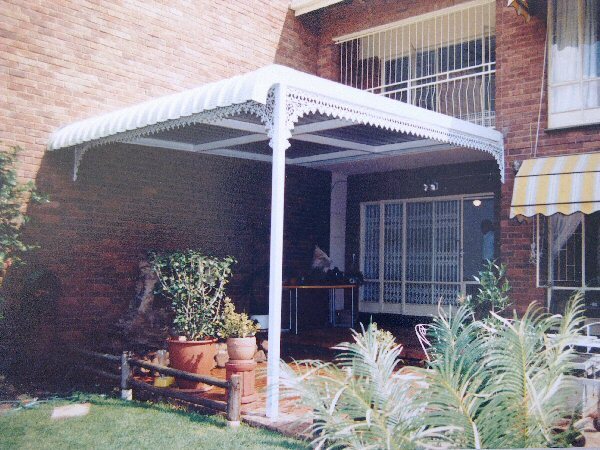 Our expertise is augmented by the quality and durable products used and the proficiency in which we approach each of your carport projects. 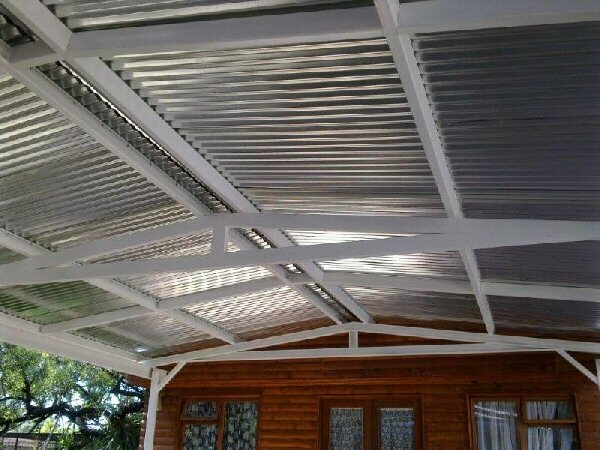 There are many different options to consider when looking for the correct galvanised/chromodec carports (IBR or corrugated iron roofs) for your property, and the decision should receive due consideration. 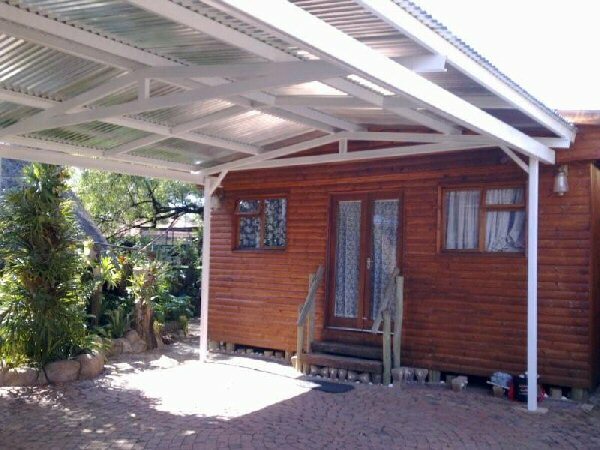 Call 082 575 3311 TODAY!! 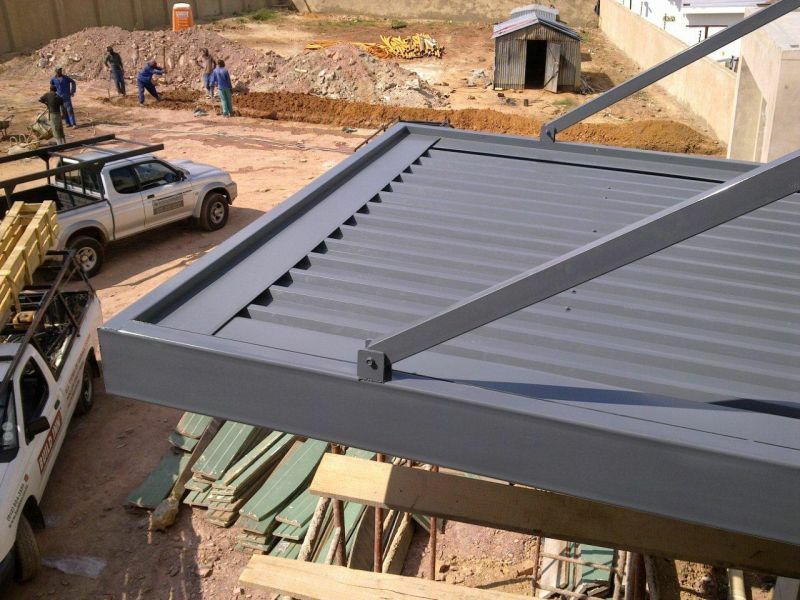 Steel carports in Centurion, Midrand, Pretoria (Tshwane) and Gauteng are a popular option for homeowners who need to protect their vehicles, caravans and even boats, from the elements. 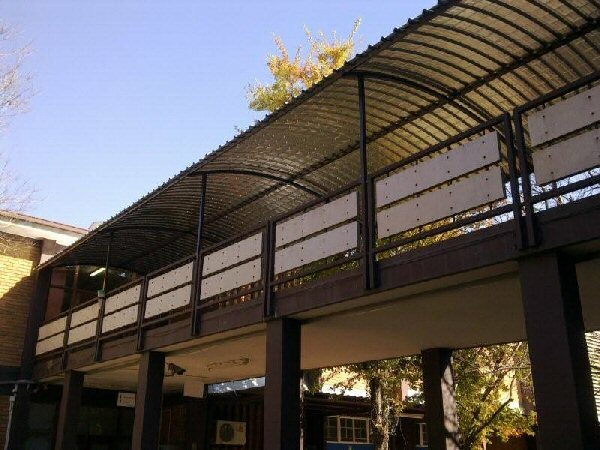 The size ranges from single to triple carports, and steel carports can now not only be used for their traditional uses, but now also offer other uses making them multipurpose for recreation and workspace as well. 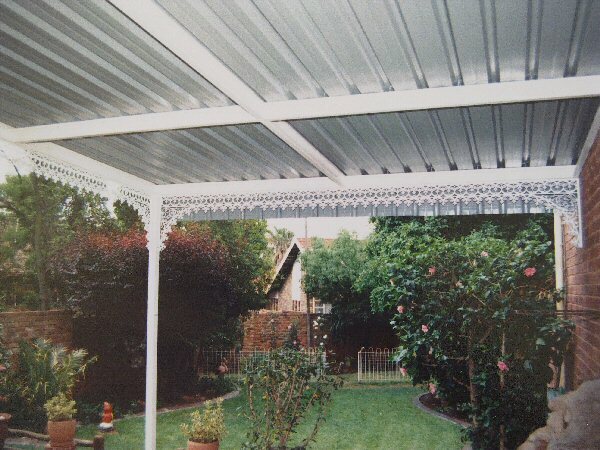 Steel carports and roofs can also be customised to your specific requirements, complementing your home or surrounding structures with various colour and style options. 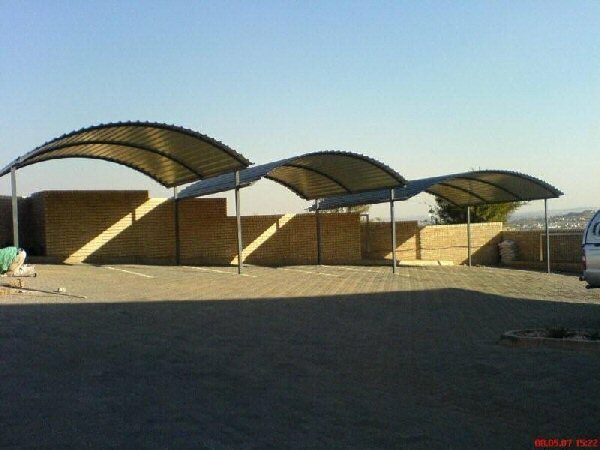 You do not need to know how to build a carport roof, as EB Staalwerke will take care of every aspect of the carport design and installation. 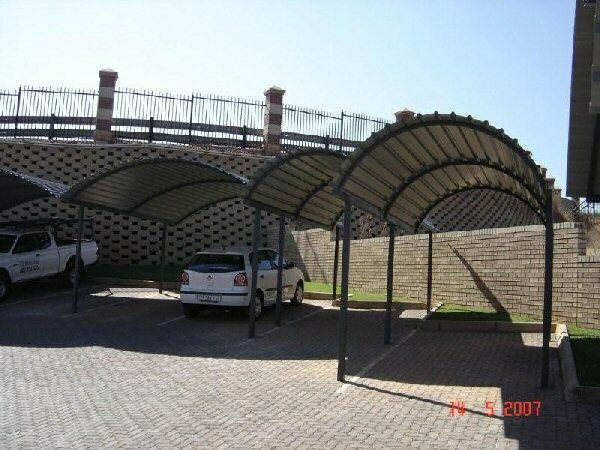 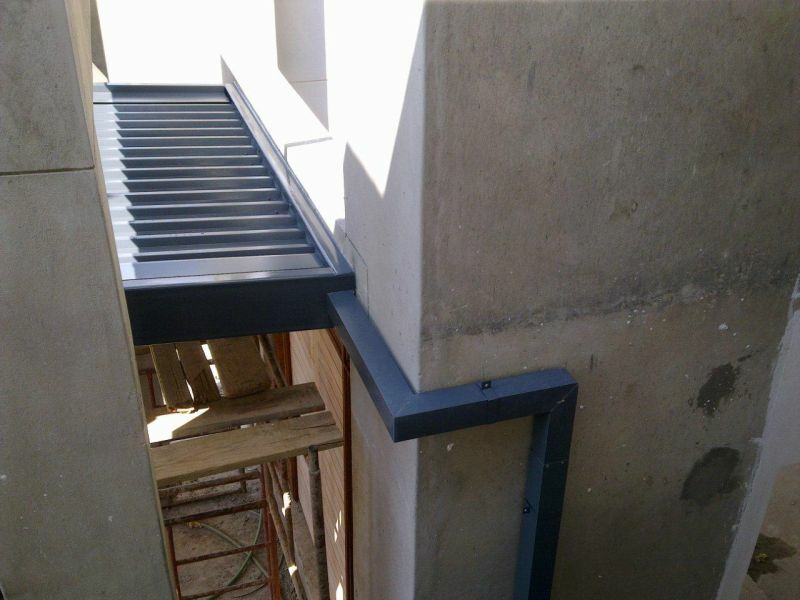 Expert Carport Designs in Centurion, Midrand, Pretoria (Tshwane) and Gauteng. 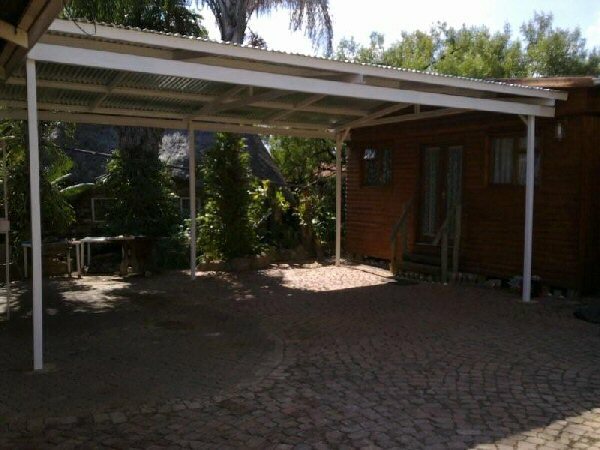 Call 082 575 3311 TODAY!! 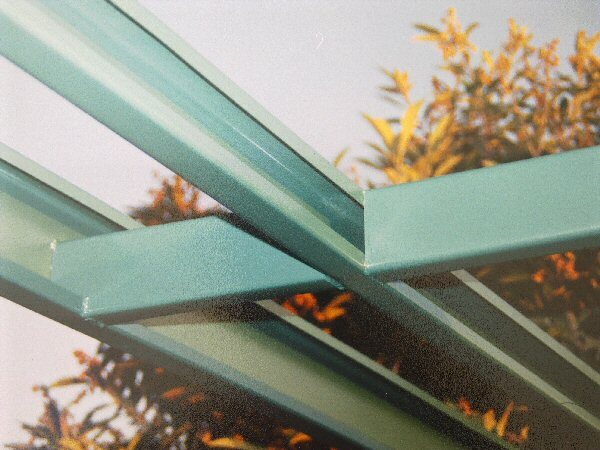 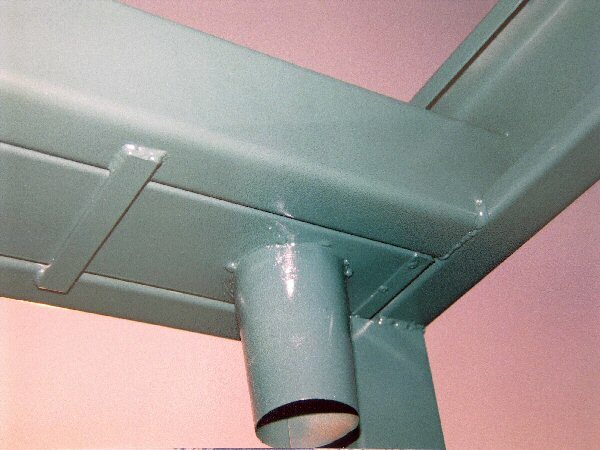 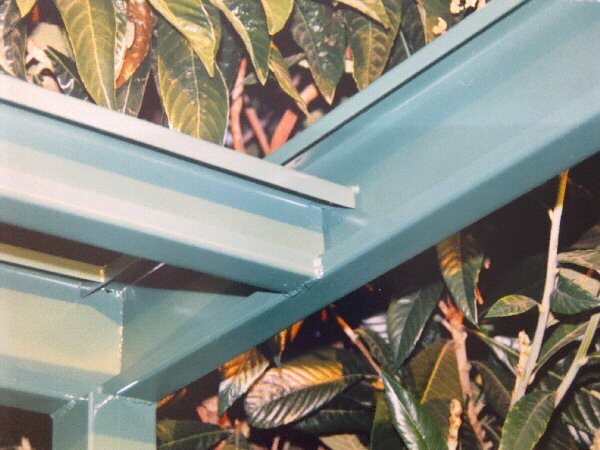 Our steel products are fully cleaned with "Varcol Steelcean" and spray painted to customer colour specifications to your liking. 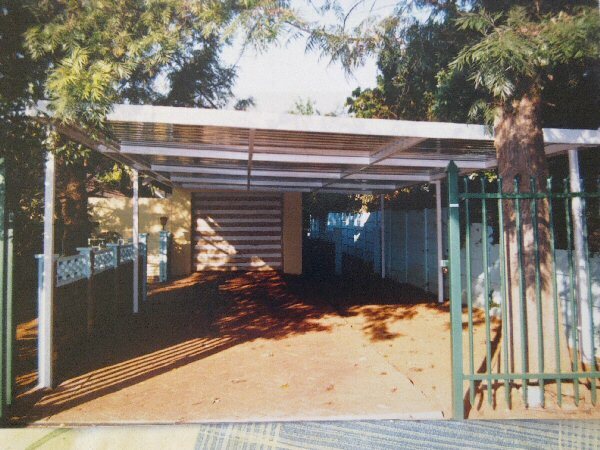 Poles are concreted 500 mm deep, with base plates for extra security. 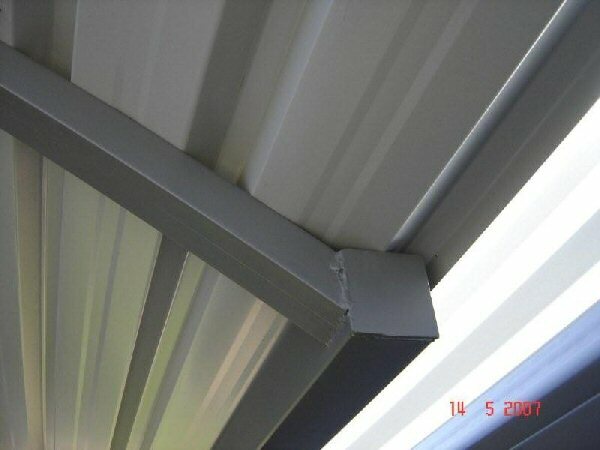 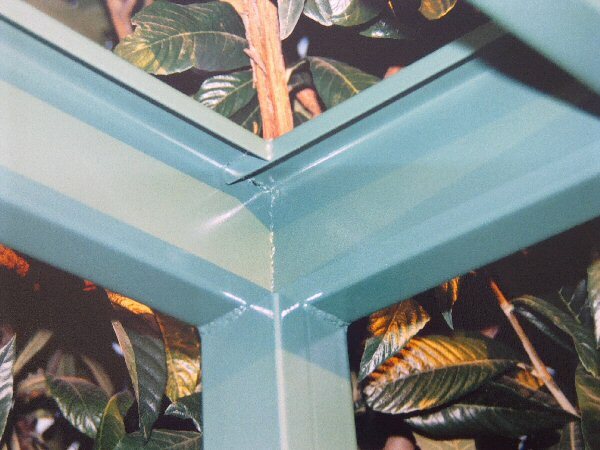 Contact EB Staalwerke for affordable, quality and durable carports, roof sheeting and corrugated iron roofing.